CyclingPub.com - Richie Porte wins stage in Tour Down Under: "It was a sweet victory"
Richie Porte wins stage in Tour Down Under: "It was a sweet victory"
Richie Porte (Trek-Segafredo) has taken the victory at the last stage of the Tour Down Under. This is the sixth time that the Australian crosses the finish line in Willunga Hill in the first position. 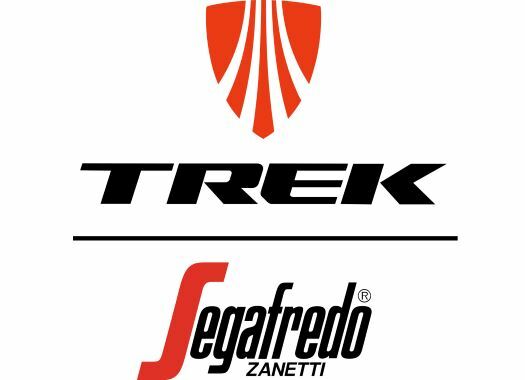 With the win at the last stage of the race, Porte managed to climb to the second overall position wearing now the colours of Trek-Segafredo. "It's a hard race for someone like me to win, one hilltop finish and that's it," the Australian commented. "But we came here with Trek-Segafredo – my new team – and the boys were absolutely fantastic the whole week, and they put me in good position again today. Hats off to Daryl Impey for the win, but to win six times on Willunga is a great feeling." Porte knew that an overall win would be almost impossible, so he solely focused on the stage win, something he had already tasted in the past. "The stage was probably easier for me than it ever has been because I was in a good position," he explained. "But when Kenny Ellisonde did a fantastic ride there for Wout Poels, that was hard to have to take it up myself. "I had to gauge my effort. To be honest, I thought I'd had it there, but when I heard (director) Kim Andersen on the radio telling me that everyone behind me was suffering too, it gave me a second wind. But I tell you what, the last 300 meters were probably the longest 300 meters, it really hurt. But it was a sweet victory."